Subscribe to the Helsinki Design Weekly newsletter. 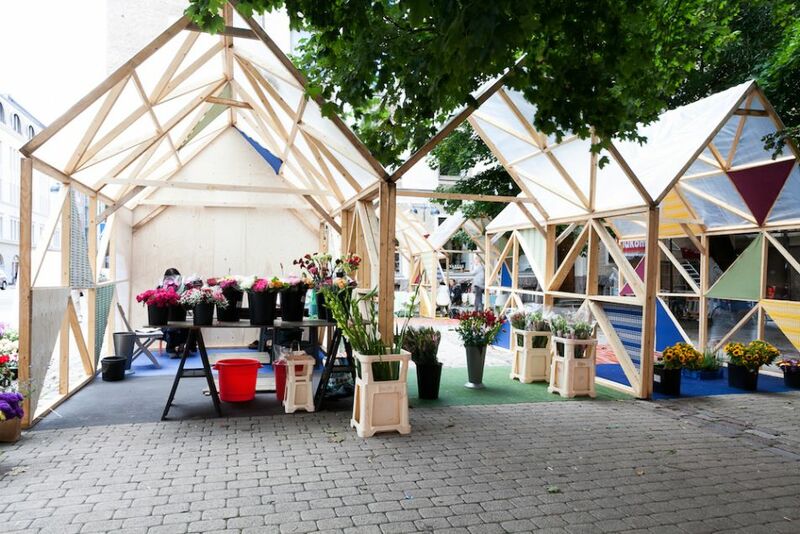 Helsinki Design Week spreads around the city and features more than 250 events between 7 and 17 September 2017. The complete programme has now been published! 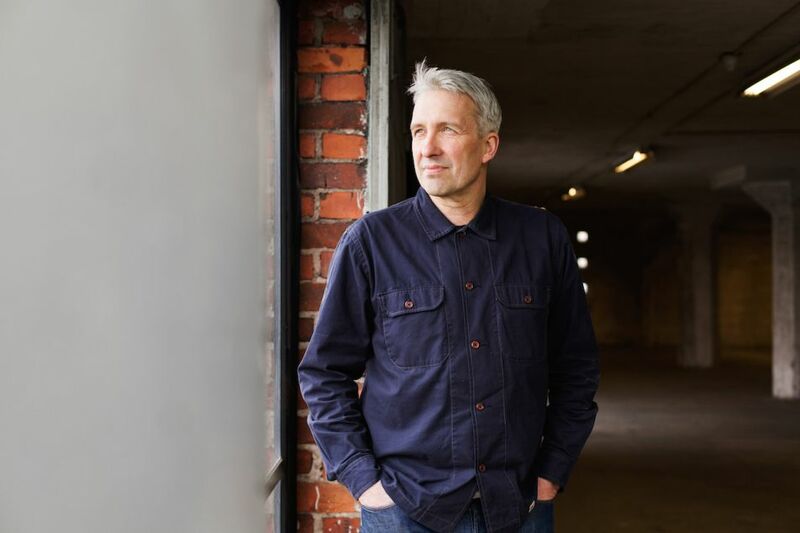 Helsinki Design Week has published its main events for 2017, including new tram discussions, city installations and hard questions. This year Helsinki Design Week is looking for questions and answers and has named its theme accordingly: Q&A. 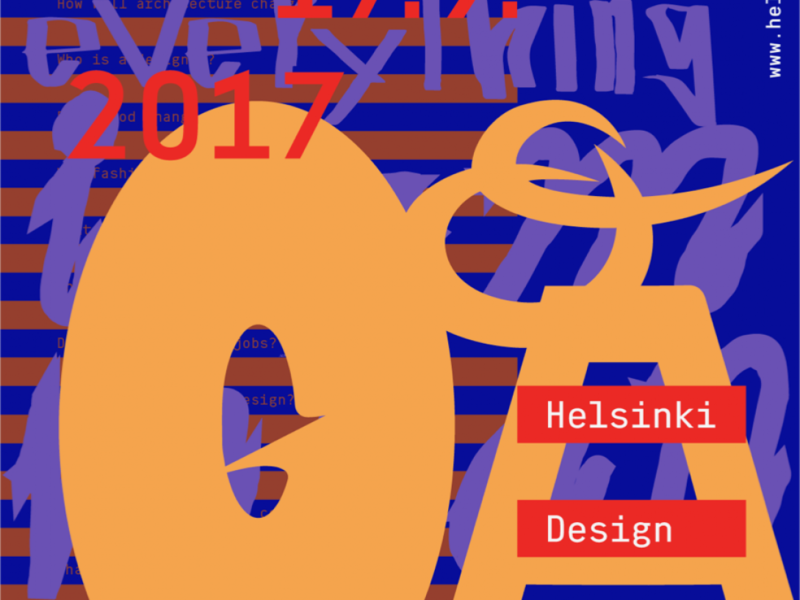 The annual design festival takes over Helsinki from 7 to 17 September 2017. Finland has been elected as the first country to president the World Design Weeks network. 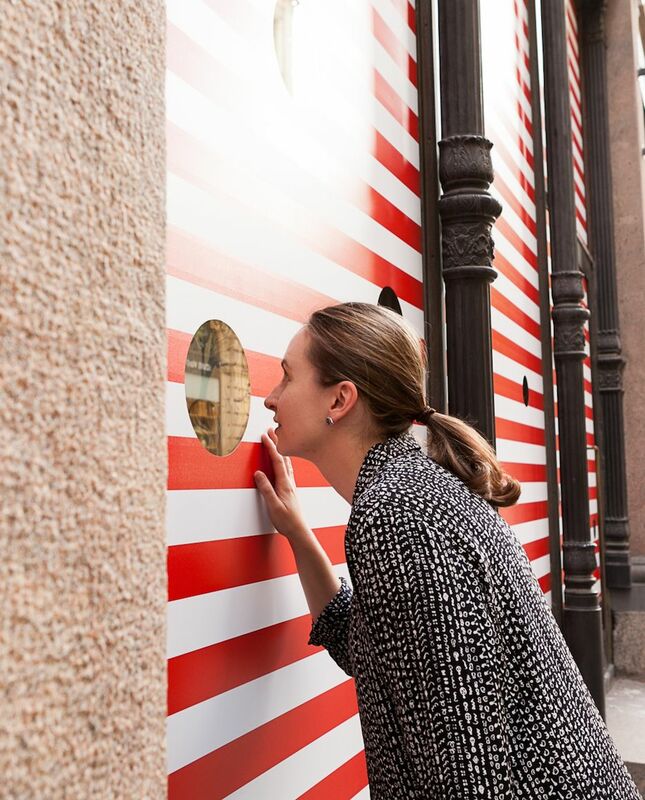 The first president is Helsinki Design Week founder and director Kari Korkman.